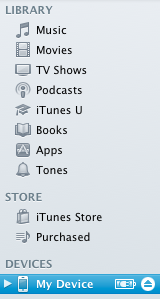 Select, “Apps”. 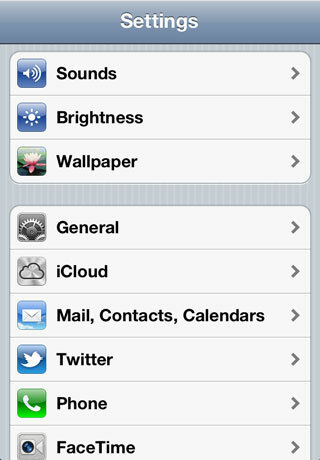 When you scroll down, you’ll see “File Sharing” section. 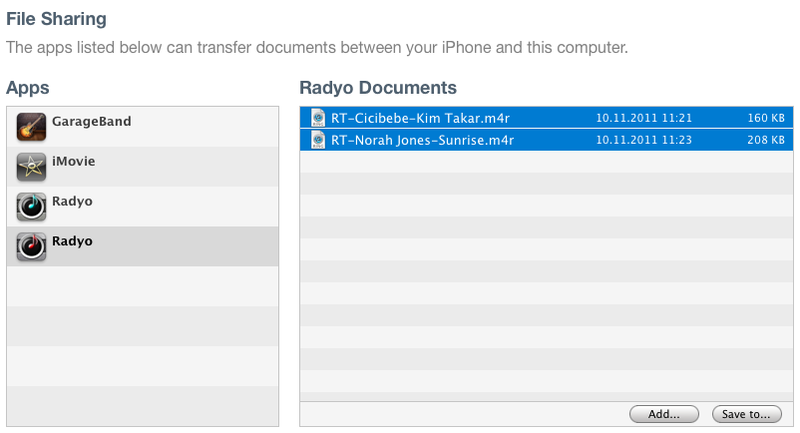 Find and select “RADYO” in the list. 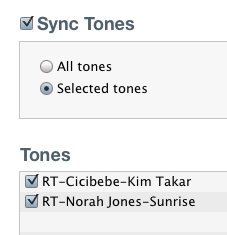 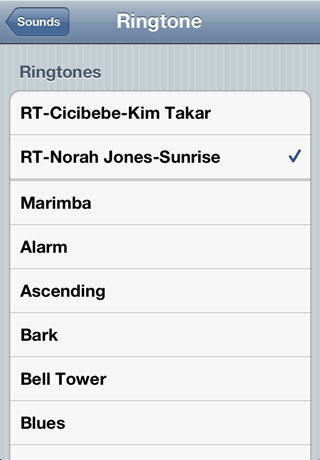 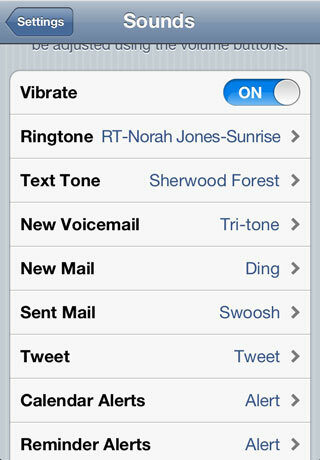 You’ll see the recordings and the ringtones on the right side.